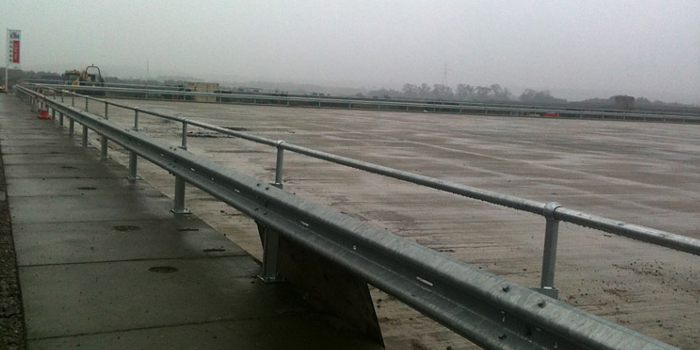 What can I expect from CT Safety Barriers' Armco barriers? 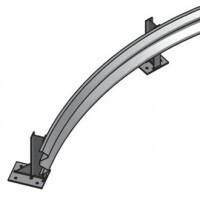 At CT Safety Barriers, we are proud of the service that we provide to each of our customers and are focused on making sure that each Armco barrier that we produce helps to meet our customer’s requirements. 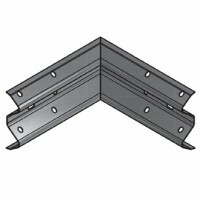 We back this up by having our own production facilities on site, which means that we can keep tighter control over your order, ensuring that each tailor-made Armco barrier is manufactured with military precision using only the best-sourced corrugated steel. Contact us today and speak a member of our expert team. 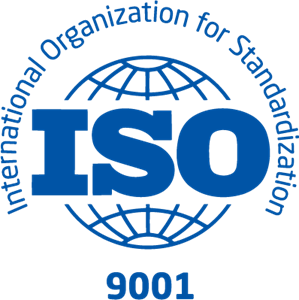 Being one of the only companies in the UK that have their own production facilities has enabled us to maintain our reputation as an industry leader.Also, being ISO 9001 certified means exceptional customer service is at the core of everything that we do. 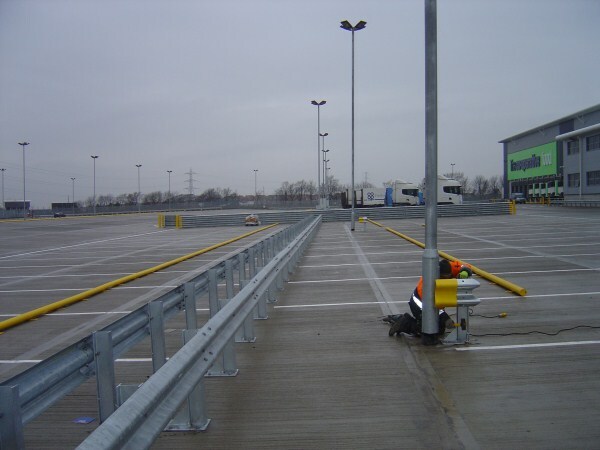 With decades of expertise working with Armco barriers, we are also well placed to advise on the best solutions - something which our customers value greatly. 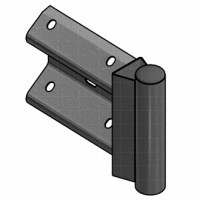 The expert insight that we provide, from advising on the most appropriate solution for each situation to drawing up a tailored plan that helps to meet your objectives, has resulted in much repeat business and we have found that this combined with being able to manufacture on site helps to set us apart. 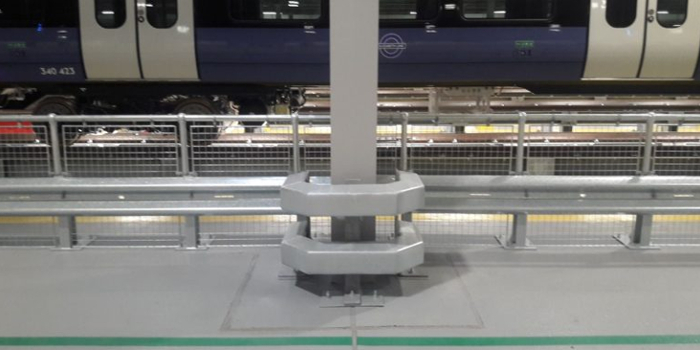 We have recently completed a large project for the new Crossrail Depot in White City, London. 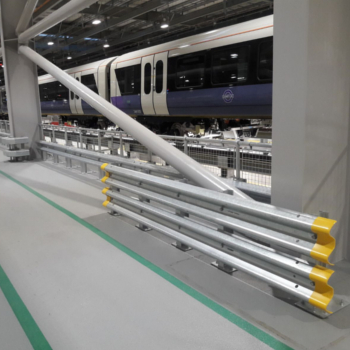 As you can see from the images below, we installed high-quality safety products, including Armco barriers, to secure the site which will open with the new Elizabeth line in December 2019. No job for us is too big, or too complicated! 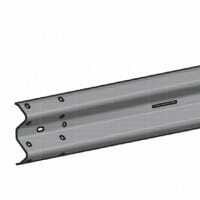 Unsure about what kind of Armco barrier will meet your need? That is why we’re here. Delivering a full life-cycle service, from initial consultation to production and then installation, we will spend time getting to know exactly what your requirements are, which will enable us to advise on the best course of action. 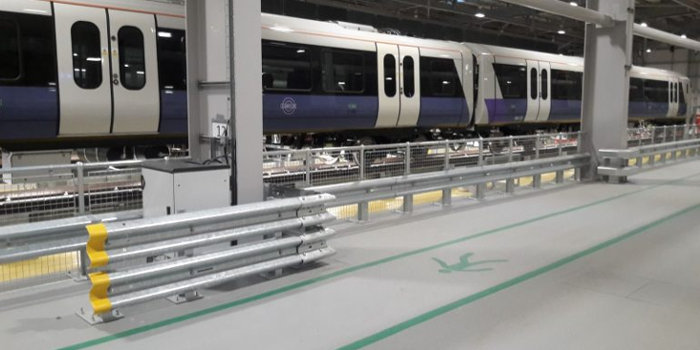 Manufactured to British Safety Standards, each Armco barrier that we produce can be done to exact length or thickness, used as single or multiple height barriers, while the legs can include handrails to protect pedestrians and can either be bolted or cast into the ground. 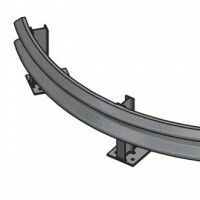 We offer you a number of Armco barrier supports, from the RSJ, Z-Type, and Spring Steel Buffers, though due to having our own production centre, we can customise to meet your exact objectives. 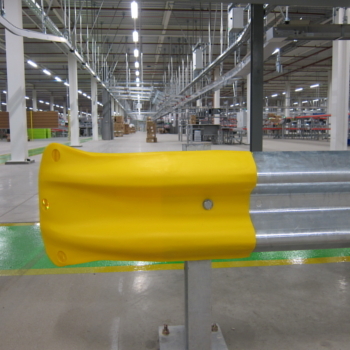 CT Safety Barriers offer terminal ends to suit every purpose. 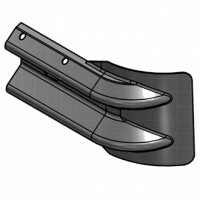 Should they need to be pedestrian-friendly, we can incorporate Pedestrian Ends or Plastic End Caps, powder-coated in any colour. 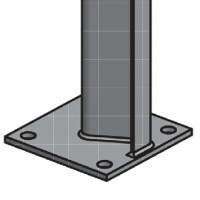 We also now have Armco safety barrier ends as well as Polymer fishtail, Pedestrian ends and Plastic end caps for posts, these are available in both yellow or black. 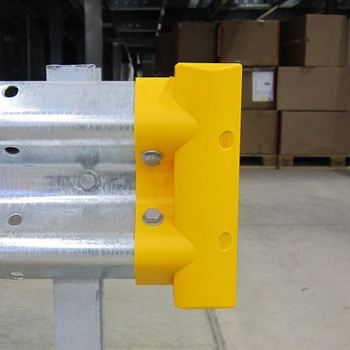 Using corner ends allows us to produce Armco barriers that change direction and are available in a range of different angle. 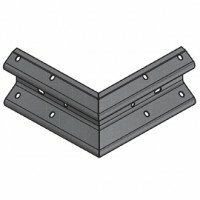 These corners are available in 90 & 45 degrees, however, if you need your Armco barriers to go in a different angle the flexible corners are used. 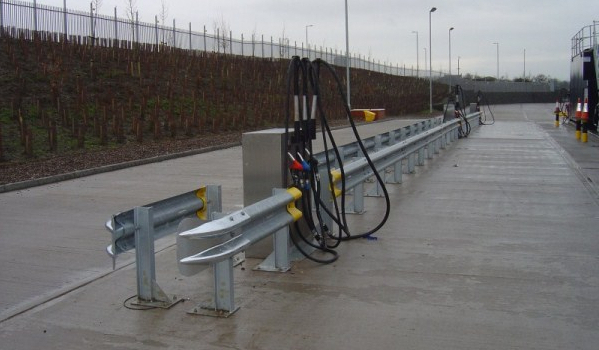 Our crash barriers are extremely versatile and made from corrugated steel which is a key factor in making sure that each Armco barrier can suitably protect pedestrians in the event of any crash. 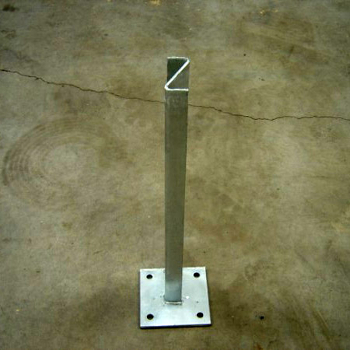 Whether these are with our steel hoop barriers, which can line the sides of pavements or car park segregation which are often used in supermarket parking bays, each of our products serve an effective purpose. 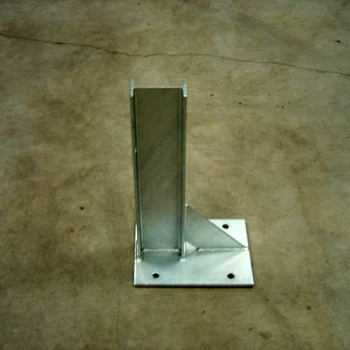 We even provide manhole safety guard rails which prevents people falling down them, just like we did for Knostrop in Leeds. 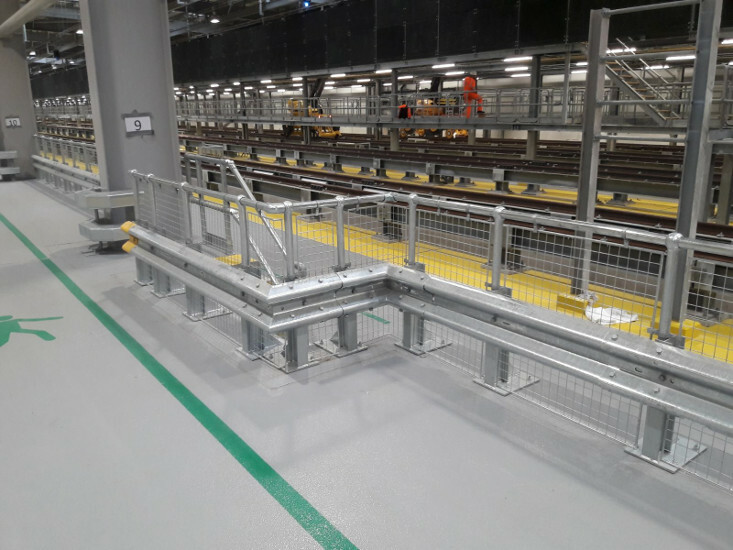 From warehouses and distribution centres, to offices we make each part of the building safe by identifying any potential risks and installing the necessary barriers, handrails and bollards just like we did for the Cooperative in Motherwell. 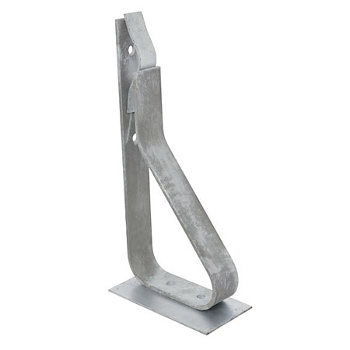 We also offer safety aids in the form of wheel guides which help HGV vehicles with their loading speeds, while door height restrictors prevent damage to any lorries. 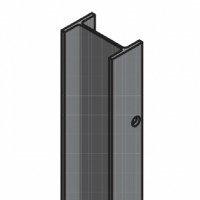 Our on-site production facility allows us to custom make any safety product required, so if you need any form on internal safety features just get in contact with us and we’d be happy to help you. 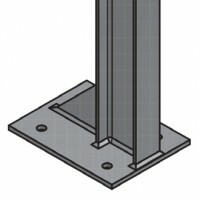 Fill out the simple form below to help you work out your Armco Barrier Requirements. 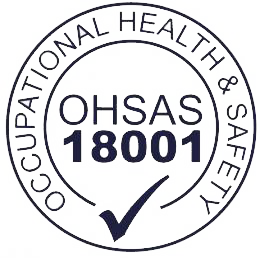 Enter your details below and a member of our team of safety experts will be in contact to discuss your quotation. Our dedicated experts are here to help, so why not get in contact today?